Are you familiar with the word "MMO" ? (short for Make Money Online, make money at home/ make money on the internet). MMO is very popular in the world now a day. 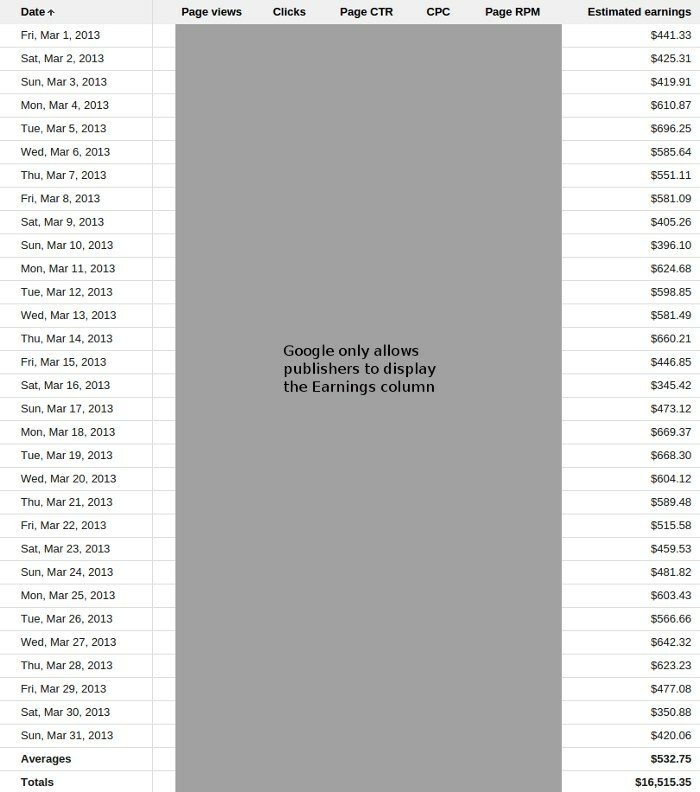 Many people even show pieces of evidence of the payment proofs that they received (with thousands of USD). Oh, it seems that becomes a millionaire never so easy! LOL. Coz most readers are not from doubts or desire. The internet is so important nowadays that it becomes a part of our daily routine. We read newspapers, check emails, search for information, shop online, chat with friends, etc. We can almost do everything through the internet, include finding a job or working/ earning our life which also called Make Money Online. I have been doing our online business for about 5 years and today is the time to look back to the past and share our little experiences. Hope it can help you have some more information about the world of making money online. - Does Make Money Online real? True, 100% True. Thousands, even millions of people in the world are now doing their business online. - Is Making Money Online easy or difficult? Quite Easy if you just want to earn some $ for a coffee but it is Difficult if you want to become a millionaire by doing online business/ make money online. Many people can earn thousands of dollars per month, that is enough for our living, right? It is some rudimentary methods but 99% people have ever read or worked with it as the lessons/ exercises to warm up before joining into the big game. It includes PTC (get Paid To Click advertisements); Small Offer; CAPTCHA and so on. So easy to understand: Sell products to get bonus/ commissions. The most famous AM networks are Amazon, Clickbank, CJ. Many people also very successful with Product Launch. They help firms or suppliers/distributors to introduce their new products before launching. 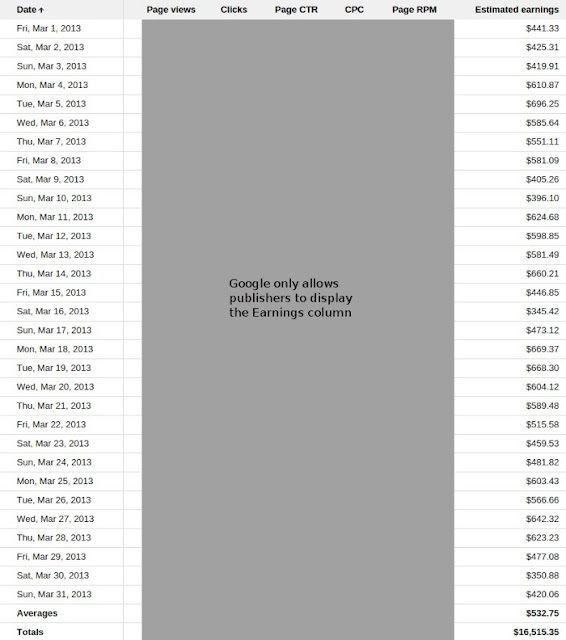 In the world of Publishers, "Traffic is Money!" If you have a website with many visitors, you can get much money by just putting advertising banners into your websites and doing nothing ! (Actually, you have to always try your best to develop your website(s) to get even more visitors). To get money from your websites, you have to work with advertising firms (called advertising networks or networks), they connect you (Publisher) with Advertisers who want to advertise their brand/ products on your websites. There are some different advertising type, called: CPM (Cost Per Mile); CPC (Cost Per Click). Another type is CPA (Cost Per Action) but it seems to classify as an offer method rather than an advertising method. - PTU (Paid To Upload): Just upload your files to a free host and share it, if other people visit and download your files, you will get some money! I started to learn how to make money online by chance. In late 2011, I surfed the internet as usual in my free time and found some useful articles. They guided me how to make my first dollar in a few days. 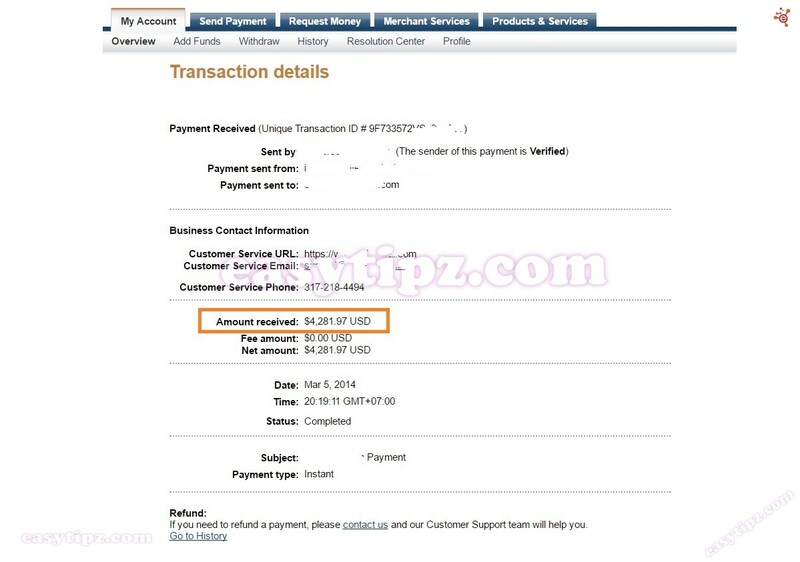 I was really happy when I received some first cents to Paypal account, it is the important motivation for me to go a head. I read and learnt so much every day. And now, I can earn enough for my life and save almost my time for my passion and hobbies. I still remember the three most important milestone on the way of making money online is when you earn 1 dollar, 100 dollars and 1.000 dollars! 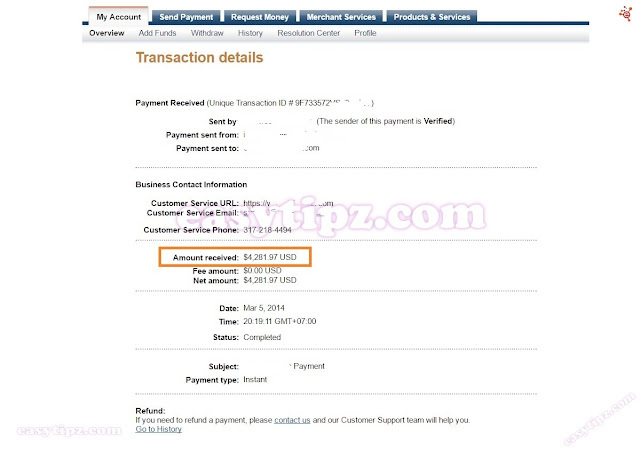 - Earn my first dollar: That was the time I have confirmed making money online is 100% TRUE. Although it is just 1 dollar, I can try to earn more ! - Earn 100 dollars: I have begun to feel how difficult to get rich with making money online. And I already have some important experiences. Go ahead! Think and Do in a creative way ! (not repeat just like a robot). 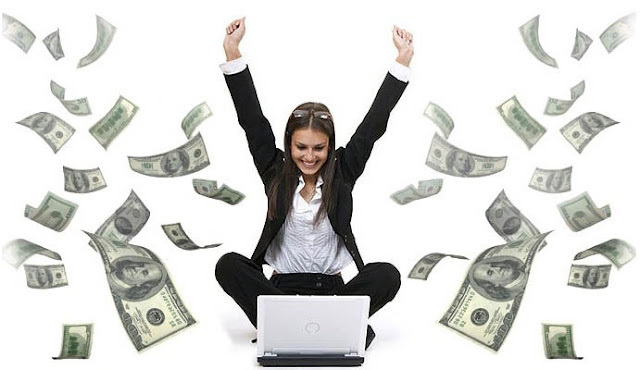 - Earn 1000 dollars: I felt more confident about my way and my experiences. And I feel that I can be a master of the game! Cheer! - Use Web browser competently and can search any information from the internet. - English skill: You can only use your native language? it is not enough because the internet is Global. - And you should ask yourself: What are your strengths? You can only earn much if you are a master. To success on the road of your online business and earn a lot of money, besides above skill/knowledge, you certainly have to be good at something (innate or self-study), For example, English (read / write ), coding, SEO, analytical ability, creativity, ... This is the KEY to decide how can you grow up to! People are sharing many methods, even their owns experiences but some people success in making money online while others not.